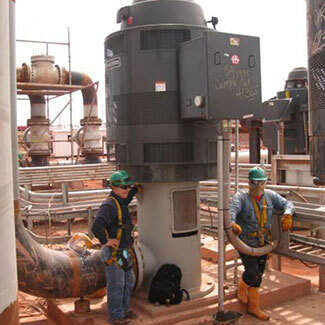 The installation, maintenance, and repair of centrifugal pumping equipment in the field requires trained personnel and specialized tools and equipment. 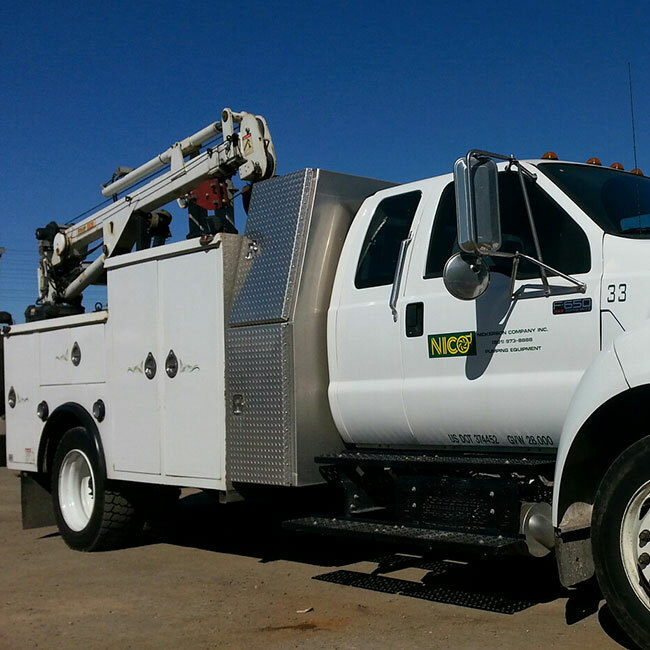 Nickerson Company has provided pump field services since our beginnings in the pump business over 90 years ago. 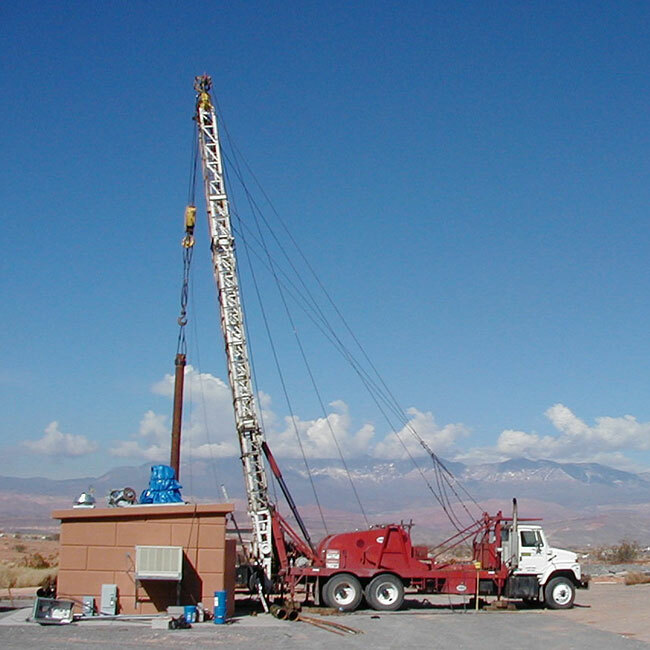 Today we have an extensive inventory of equipment including well work-over rings, cranes, and a down-hole well video inspection system. We are staffed with multiple licensed and bonded field service crews and field technicians, ready to quickly and efficiently address your pump and water well field service needs. To schedule or inquire about field services, please call 800-584-6973. 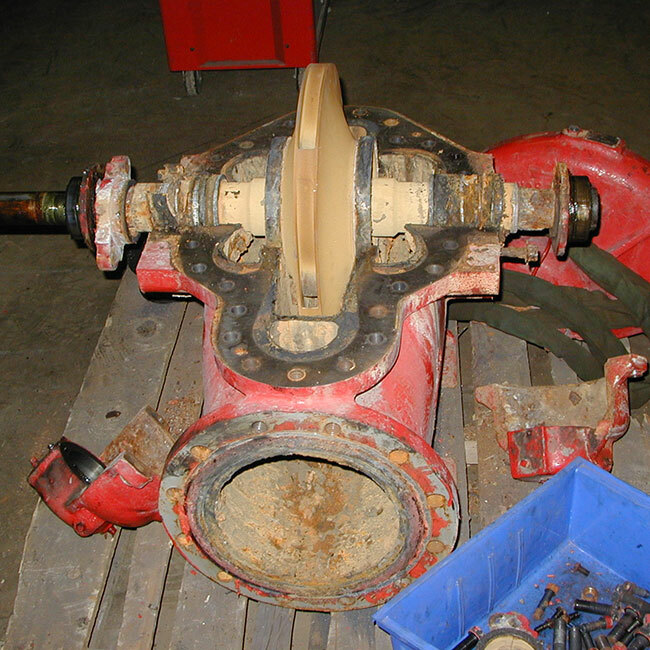 Offering complete well pump field service, including installation and removal, since the early 1930’s. Experience with literally thousands of well pump systems. We have a well-earned reputation for field service expertise with horizontal pumps. We provide removal, installation, analysis, maintenance and more. 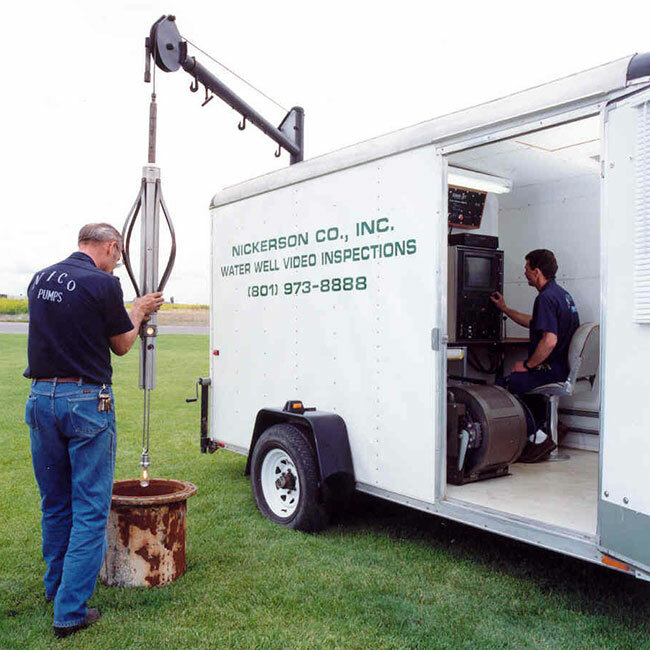 We provide well inspection with full color video, the most effective tool to determine actual down hole water well conditions and performance. We restore well efficiency and performance through the rehabilitation techniques of brushing and bailing and Sonar Jetting. 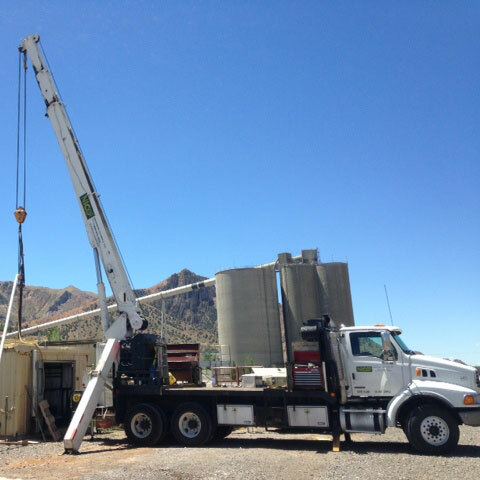 We perform specialized field tech services such as pump installation and removal, vibration analysis, maintenance inspections, fire pump testing, and more. Regular proactive maintenance results in efficiency and pump reliability. We have skilled and experienced field technicians.